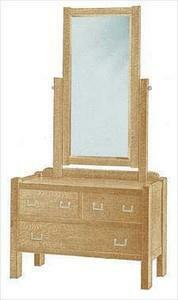 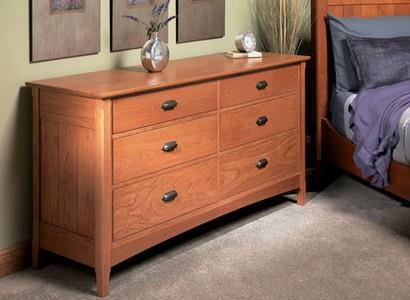 Choose from many inspirational free dresser plans and free chest of drawer plans below to create a unique bedroom. 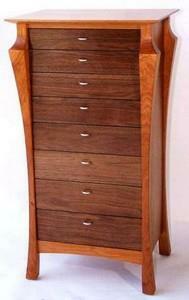 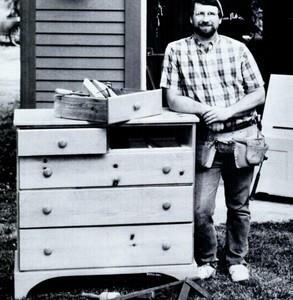 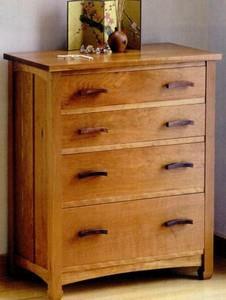 You can build this chest of drawers in a weekend! 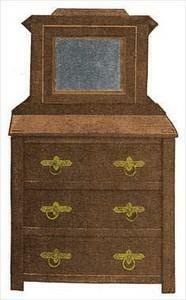 Build a basic bureau with a shaker flair. 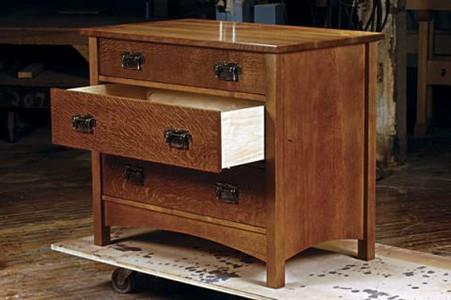 Six drawers joined with strong half-blind dovetails help make up this Cherry wood dresser. 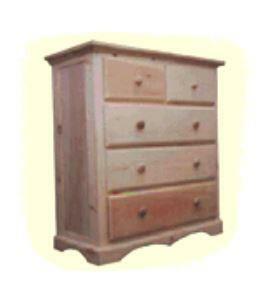 A chest of five drawers with small feet.